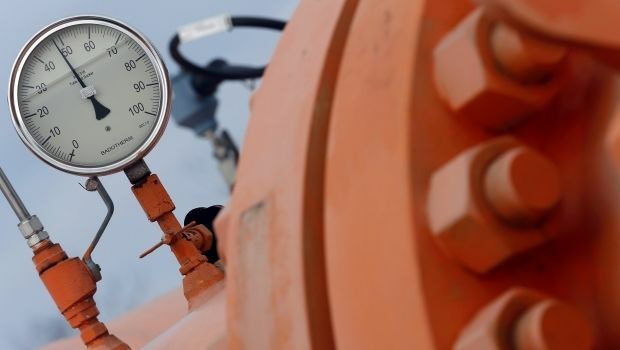 The Cabinet of Ministers on Wednesday approved the forecast for gas consumption in 2015, with a total volume of 40 billion cubic meters of consumption and 25 billion cubic meters of imports, Minister of Energy of Ukraine Volodymyr Demchyshyn told journalists on Wednesday. "Yes, the balance has been approved. The volume of imports is 25 billion cubic meters," he said. According to Demchyshyn, imports from Russia were not included in the forecast of gas imports. "We didn’t prescribe a separate article for Gazprom in the document. Depending on the conditions of purchase, we will buy only the most profitable gas," he said. As UNIAN reported earlier, the Ukrainian government intended to reduce gas consumption to 40 billion cubic meters in 2015.